It is safe to say that the Purple Heart Riddim is a strong musical contender for the Trinidad Carnival season for 2019. 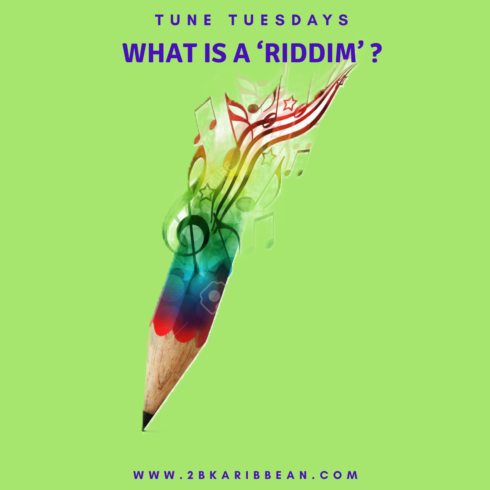 The riddim is produced by De Red Boyz, mixed by Anthony Lowhar and mastered by Alex Psaroudakis. 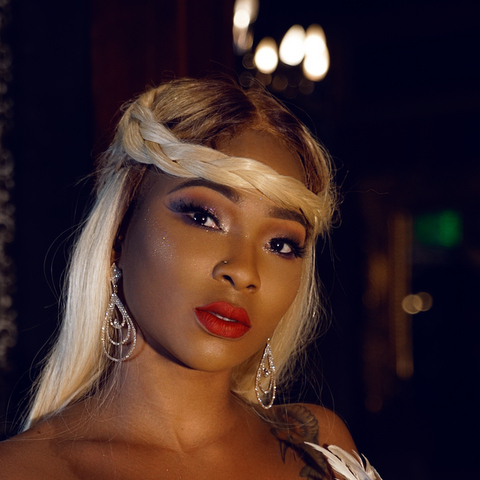 Unlike many of the other riddims released for the Carnival season, Purple Heart only features two (2) artistes in Farmer Nappy and Nadia Batson. Nadia’s song entitled ‘So Long‘ is giving her musical career some much deserved strides with its infectious music and catchy lyrics. But, do not be fooled. Nadia Batson has been a strong contributor within the soca arena for decades; diligently working behind the scenes with her song-writing, nurturing her all female band called Sass Nation and adding her unique musical and fashion to various Carnival events. And that is only the tip of her iceberg to her contribution. 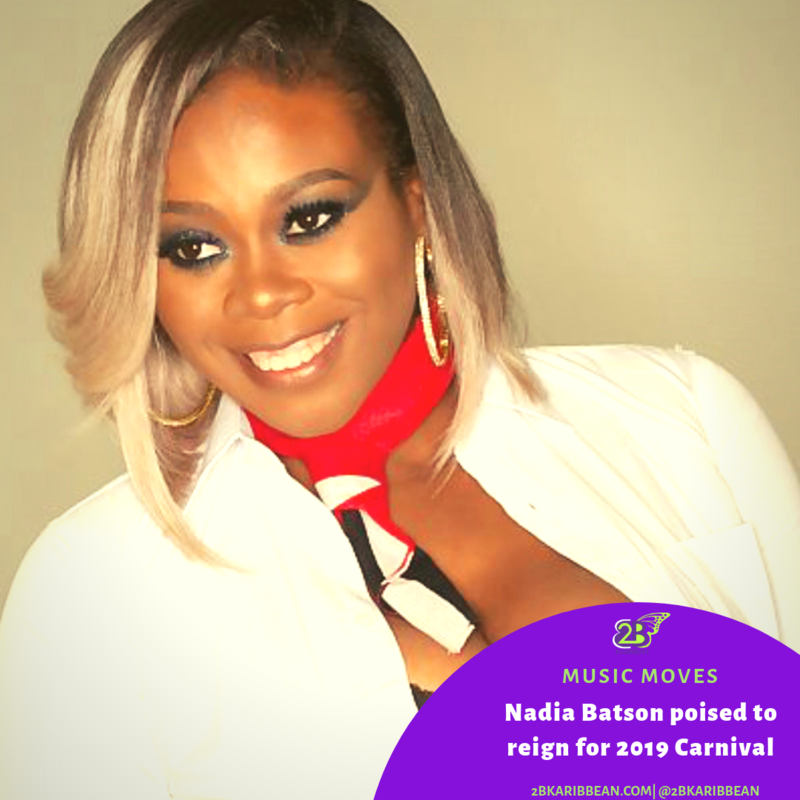 Check out below for our Top 5 list of things to know about Nadia Batson and of course, because marketing is our passion we had to add the marketing move she is getting right for the 2019 Carnival season. Nadia Batson was the lead female vocalist for well known soca act ‘Kes The Band‘ from 2005 to 2011. 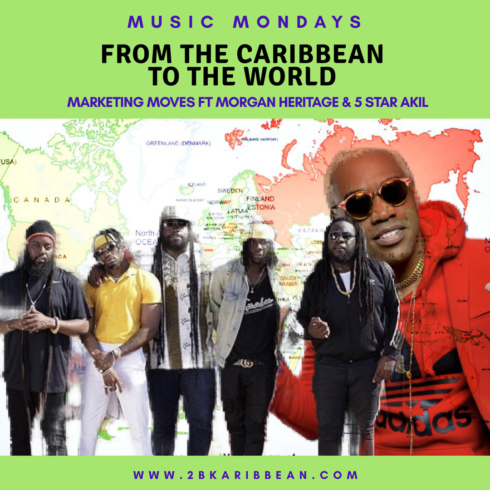 She toured with the band throughout the United States, Canada and the Caribbean which undoubtedly created a strong work ethic and understanding of the business. She took those skills with her when she left the band in 2011 to form her own. In 2011, Nadia formed an all female soca band entitled SASS Nation which included other notable singers such as terry Lyons and Megan Walrond. 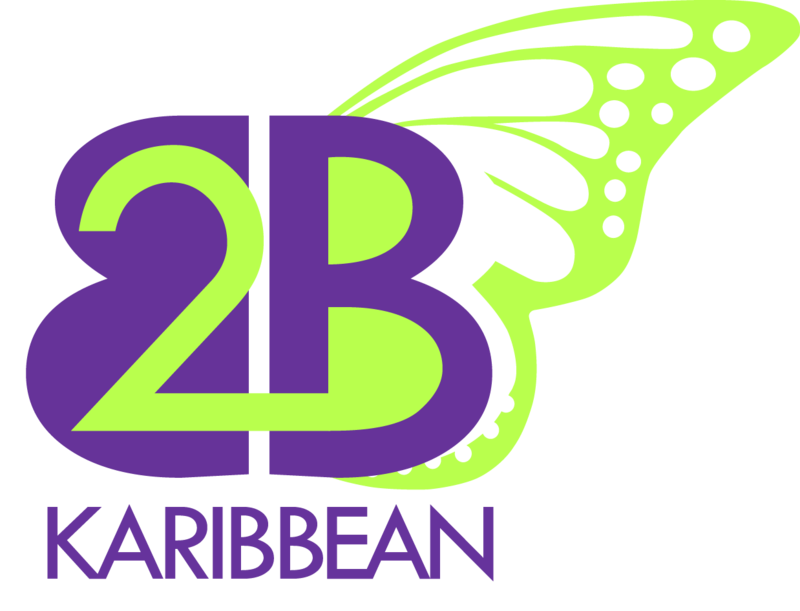 In 2007, Nadia Batson successfully competed and placed in the International Soca Monarch Competition. 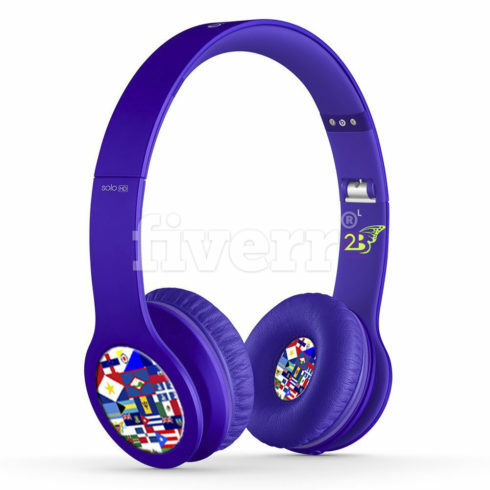 Her composition, Caribbean girl, was her contender in the Groovy soca category, while her collaboration with Kees Diefenthaller called ‘My Land’ was her submission for the ‘Power soca’ category. She placed 2nd in Power and 3rd in Groovy. Nadia has worked on nurturing young upcoming talent in her role as judge for the Digial Rising Stars competition (Trinidad and Tobago edition) she worked along well known industry heavy weights, 1st Klase and Sheldon Ramgoolam. Nadia began her professional singing career under the tutelage of celebrated musician Andre Tanker’s band called the ‘One World Contraband.’ She stayed with the band until his death in 2003. What Marketing Move is she getting right for the 2019 Carnival season? 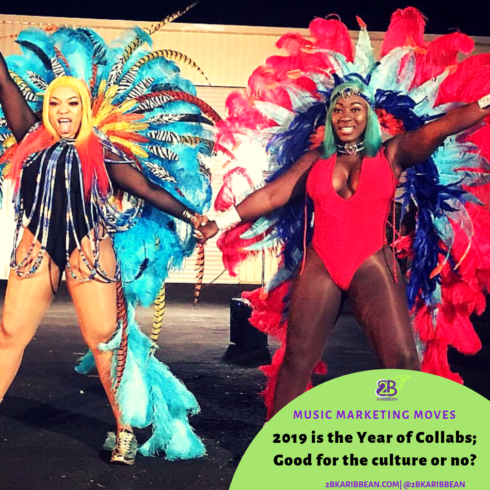 What is the marketing move Nadia Batson is getting right in 2019? The move that is keeping the crown on this queen’s head is FOCUS. 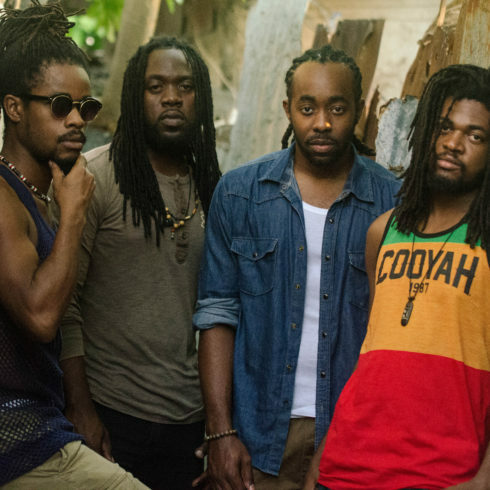 EarthKry Kicks off 2019 Joining Two Times GRAMMY Nominated J Boog "Rose Petal Tour"